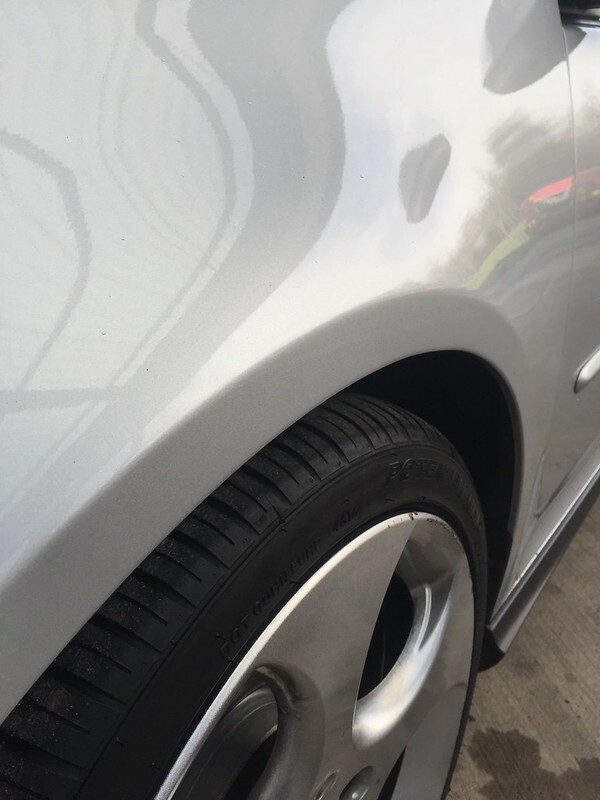 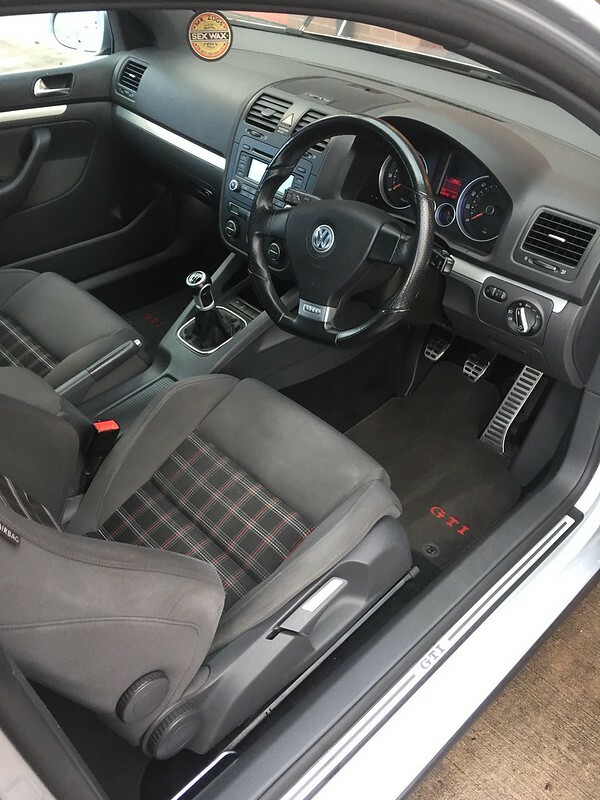 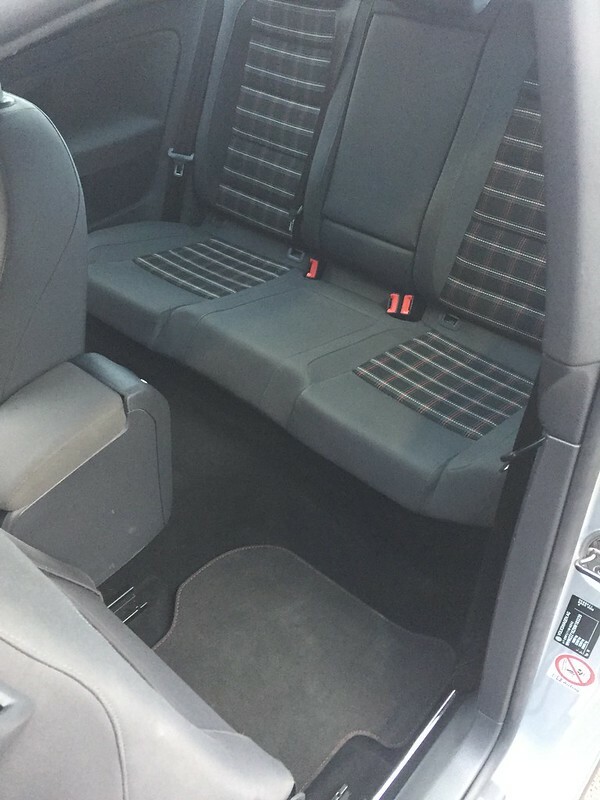 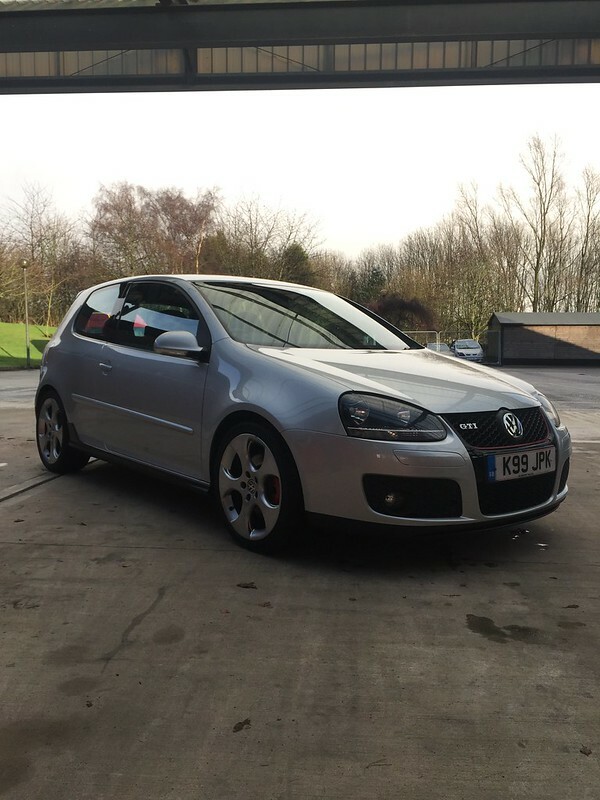 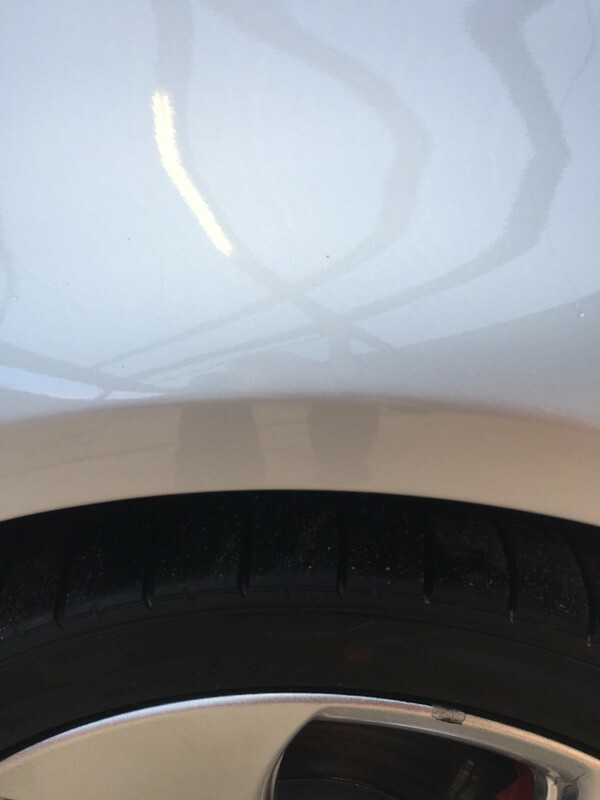 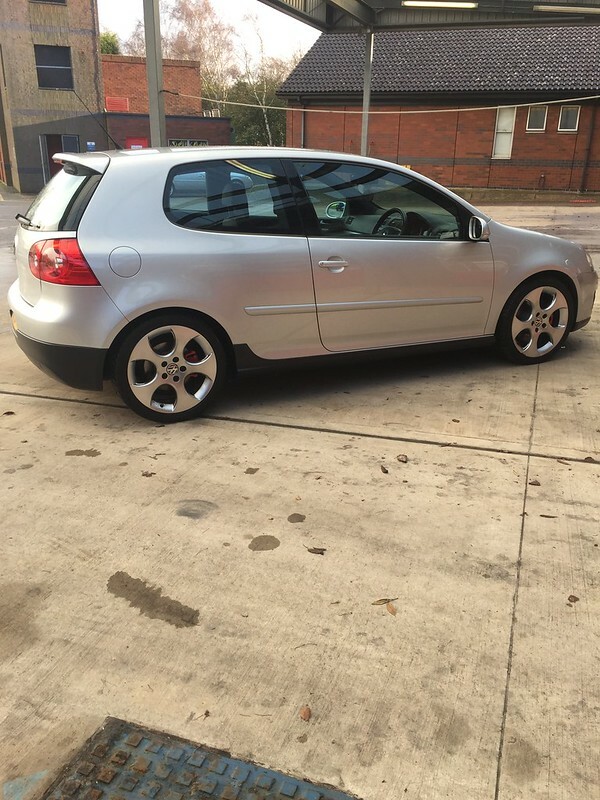 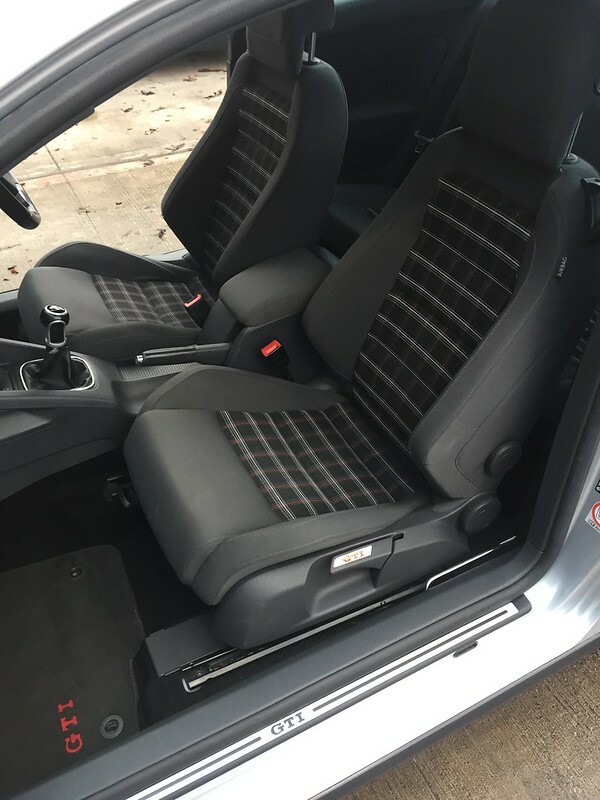 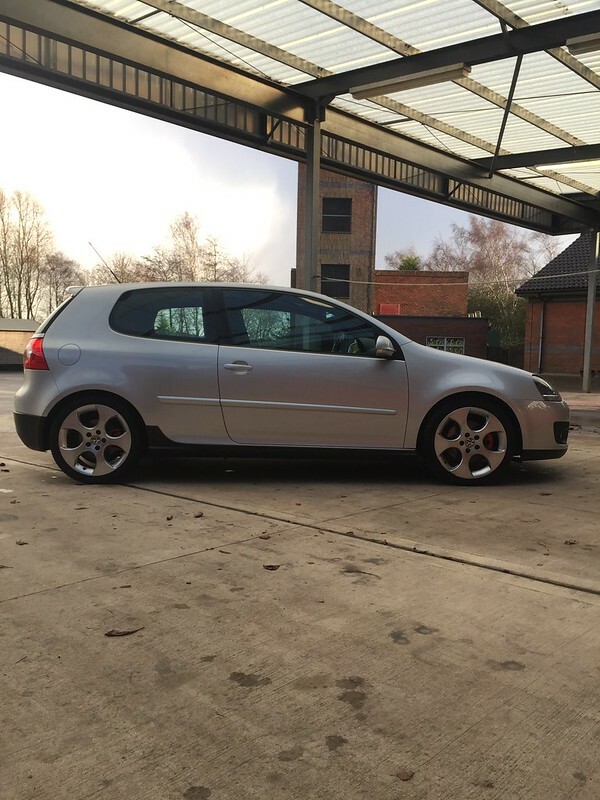 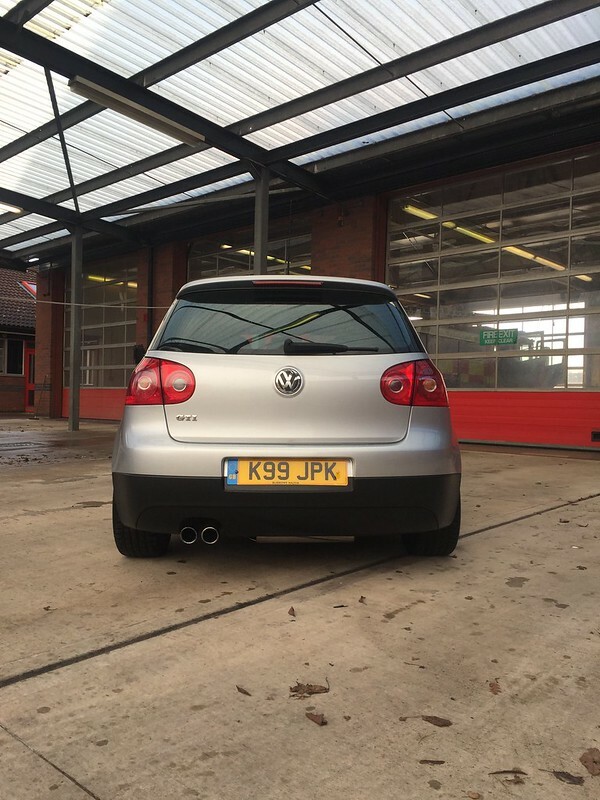 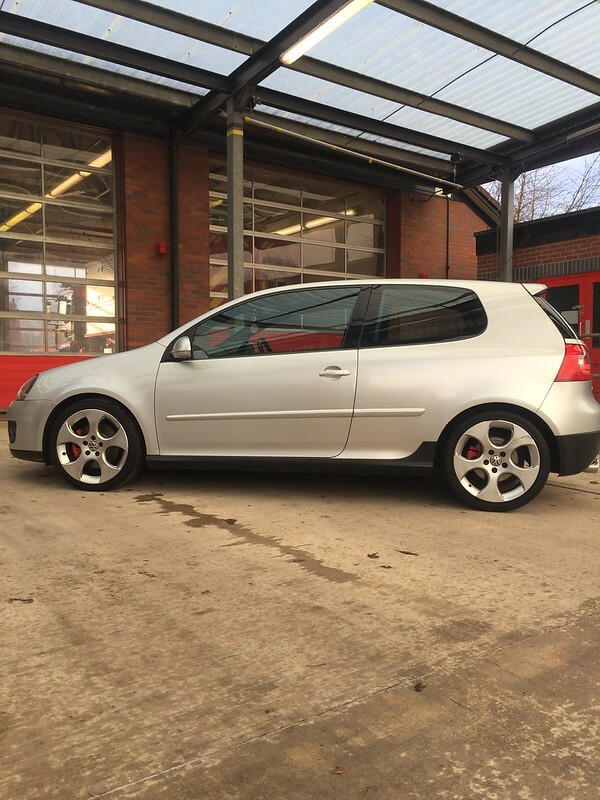 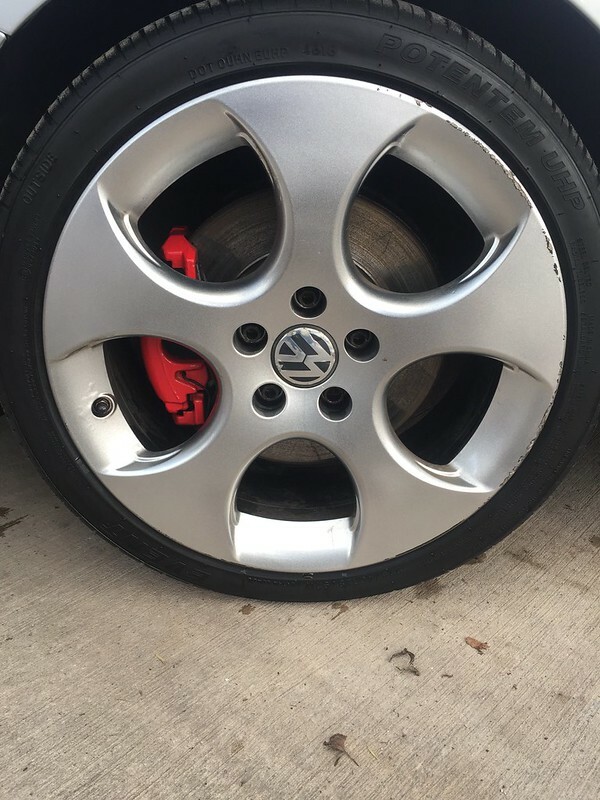 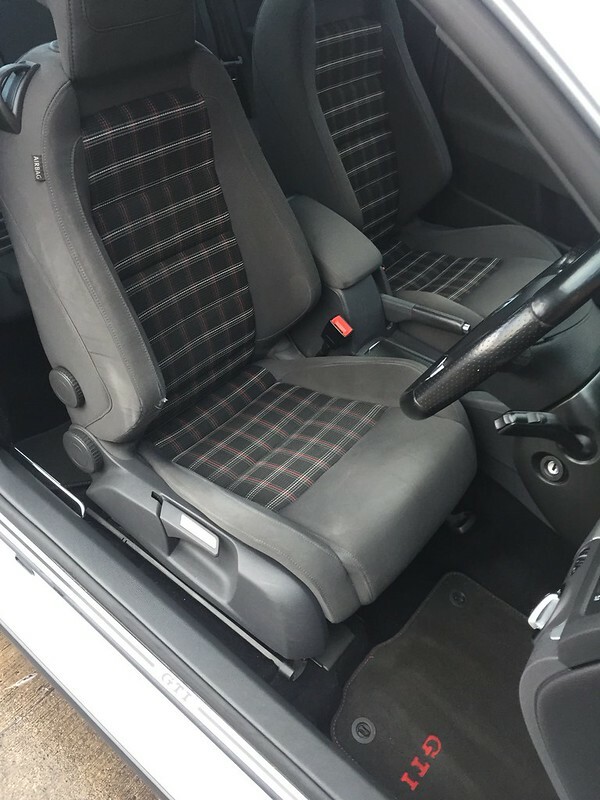 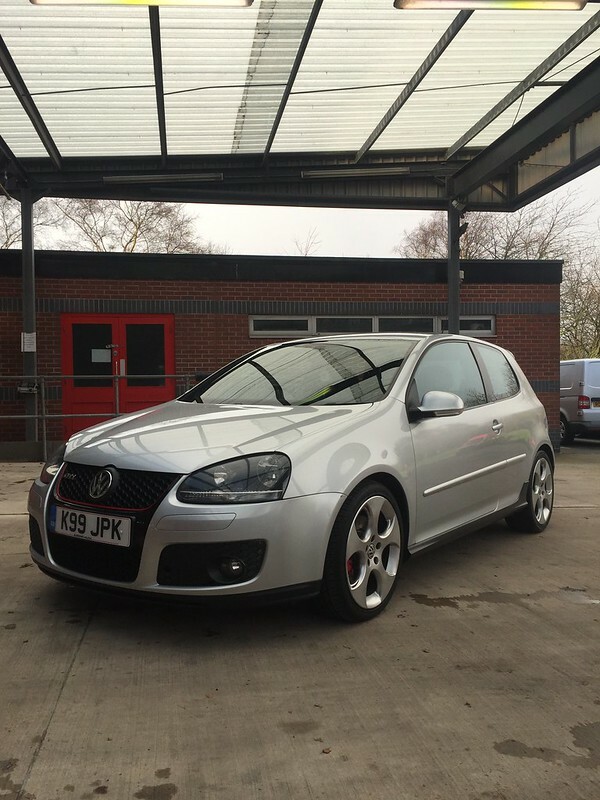 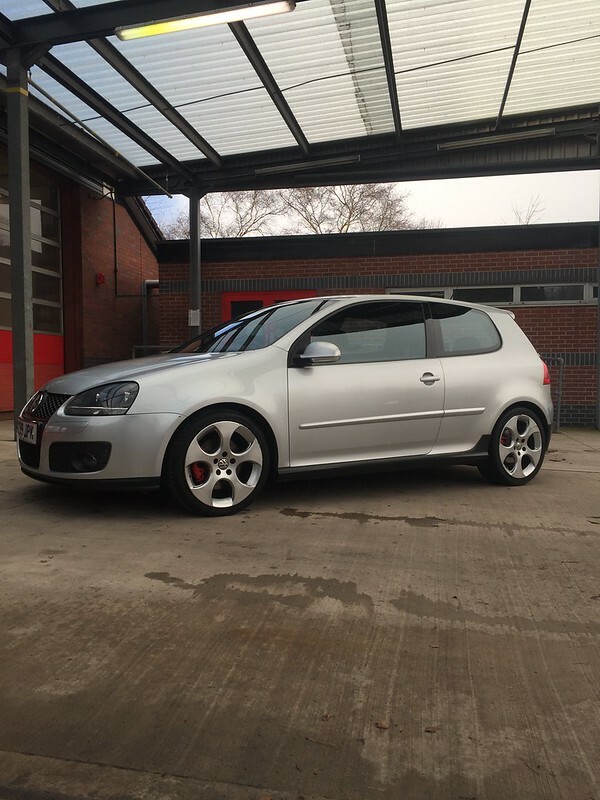 Hi, for sale is my 2006 Reflex Silver Volkswagen Golf GTI, it really is a clean example and mechanically perfect, there are a couple of age related marks due to being 12 years old but really is a nice example and well kept for. 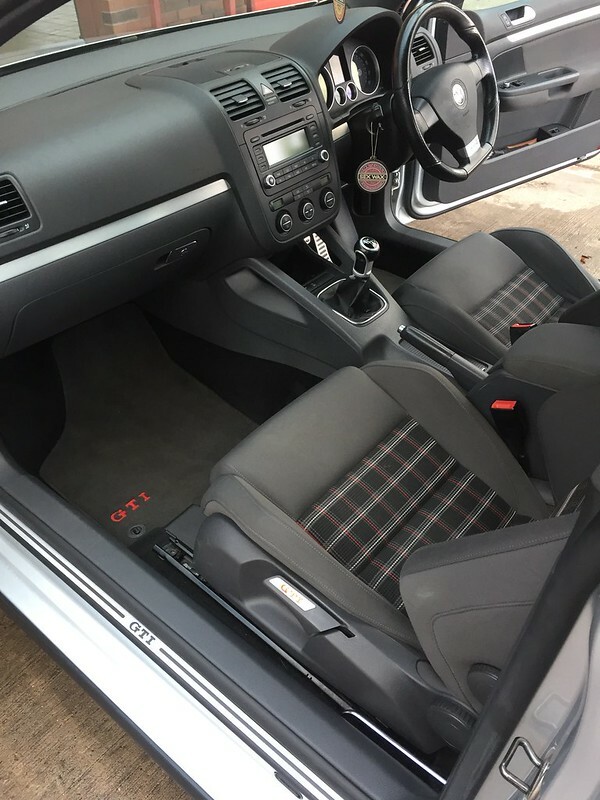 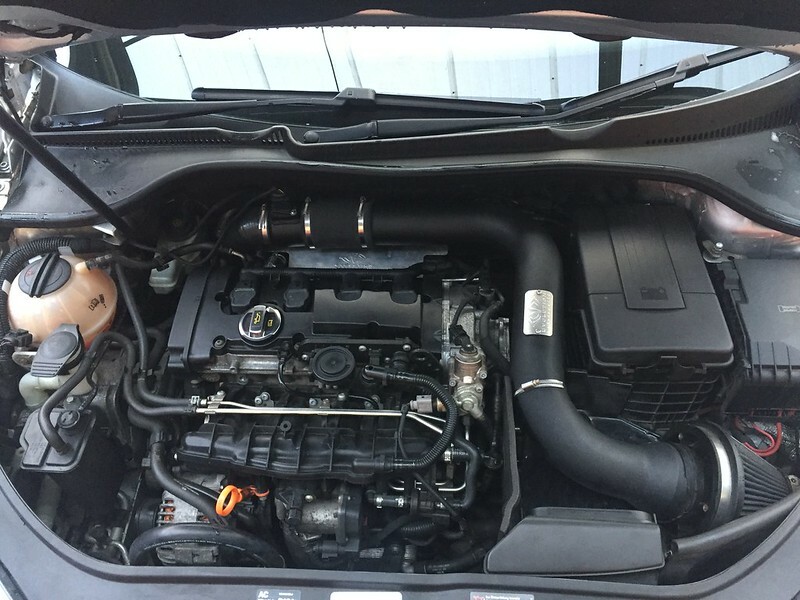 Due to getting a new job, this is the only reason I am selling this car, owned by a real enthusiast, the car is mechanically perfect shown by the last MOT showing no advisories. 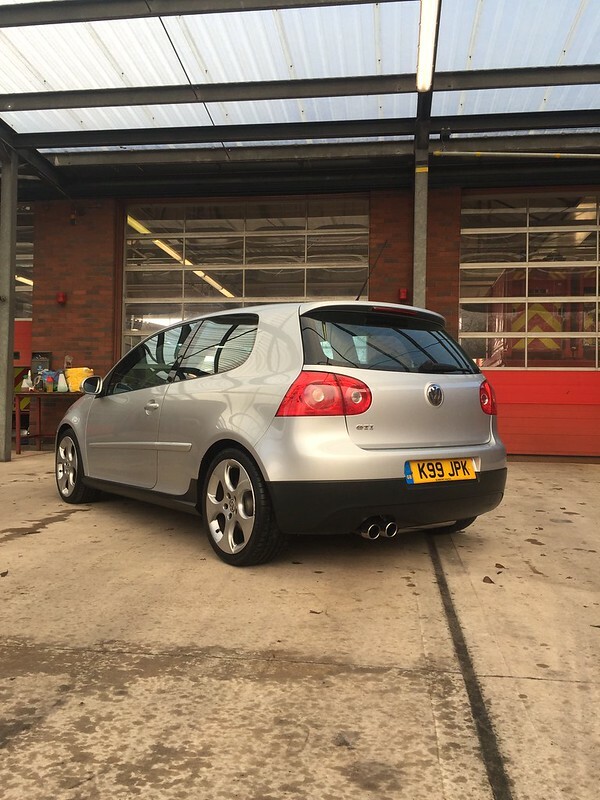 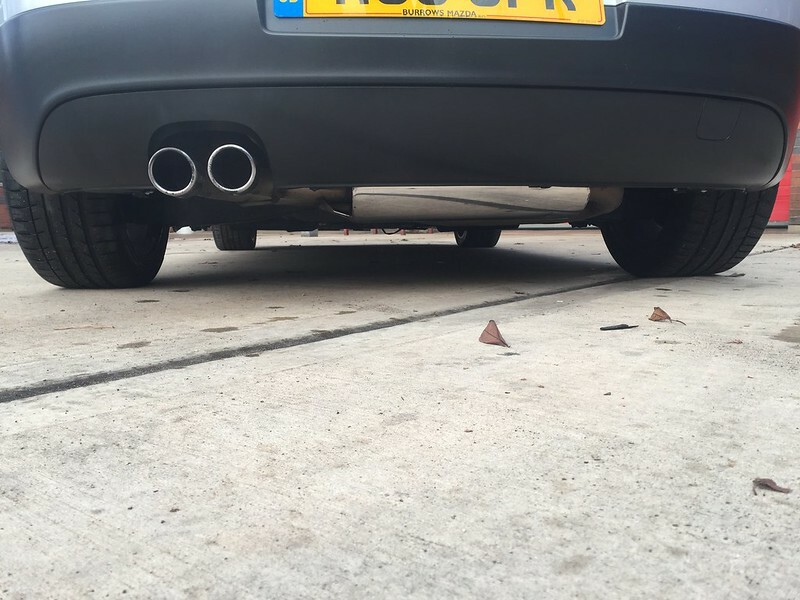 @Tfsi_Mike can also vouch for this car being a really nice example and needs to be seen.